Set against the backdrop of the ongoing poaching crisis driven by a dramatic increase in the illicit trade in wildlife products, this briefing paper intends to support the ongoing efforts of African governments and the broader international community in the fight against poaching. 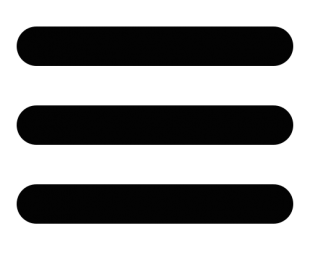 Specifically, this paper looks at the wildlife watching market segment within the tourism sector and highlights its economic importance with a view to encouraging tourism authorities and the tourism industry to collaborate in strengthening anti-poaching measures and raising awareness of these issues among tourists. 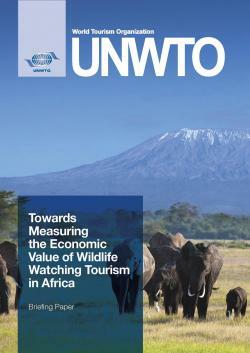 The analysis identifies key economic indicators and characteristics of wildlife watching tourism in African countries. in the fight against poaching. In its research, UNWTO followed a multilevel, participatory approach, collecting as much information as was available at the international, national and local levels and creating a network of contacts for potential future research.